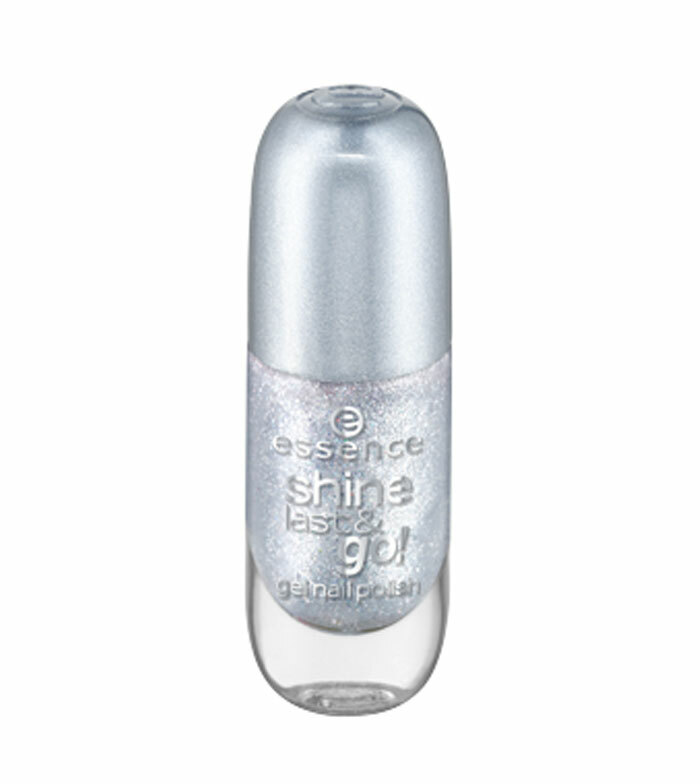 essence - Esmalte de uñas Shine Last & Go! - 02: Crashed The Party?! INGREDIENTS: ETHYL ACETATE, BUTYL ACETATE, NITROCELLULOSE, ACETYL TRIBUTYL CITRATE, ADIPIC ACID/NEOPENTYL GLYCOL/TRIMELLITIC ANHYDRIDE COPOLYMER, ISOPROPYL ALCOHOL, POLYETHYLENE TEREPHTHALATE, SILICA, MICA, N-BUTYL ALCOHOL, POLYURETHANE-33, HEA IPDI ISOCYANURATE TRIMER/POLYCAPROLACTONE DIOL COPOLYMER, TRIS-HEA IPDI ISOCYANURATE TRIMER, STEARALKONIUM BENTONITE, DIACETONE ALCOHOL, BENZOPHENONE-1, CI 60725 (VIOLET 2), CI 77000 (ALUMINUM POWDER), CI 77499 (IRON OXIDES), CI 77891 (TITANIUM DIOXIDE). 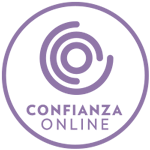 Inicio» Maquillaje» Uñas» Esmaltes de uñas» essence - Esmalte de uñas Shine Last & Go! - 02: Crashed The Party? !